So, I just discovered there is something called Decembeard, a charitable campaign to raise funds for colorectal cancer (presumably to fight it rather than promote it). Decembeard follows tightly on the heels (chins?) 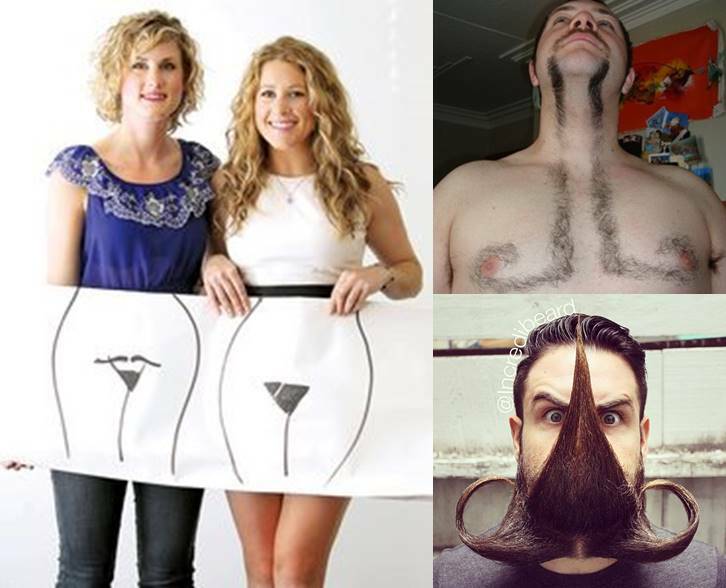 of Movember and its promotion of awareness of prostate cancer. So, how many more of these can we do? This entry was posted in Comedy and tagged awareness, calendar, cancer, charity, Decembeard, Julyna, months, Movember. Bookmark the permalink. Awesome. I love these. Who knew you could have so much fun with. Suffering from OSA I am a big fan of Septumber. I weirdly can’t see where to post a comment for the John Lennon post. Anyway, I found that to be a really touching tribute, in part because it was based in realism rather than in abject adoration. Thoughtful in its way, more a tribute to a man than a god. I wish Kurt Cobain wasn’t as close as it got for me, but there it is. Thanks for stopping by the blog. Thrilled to hear someone else took a chance on Rosewater even if it didn’t exactly pan out. I really like to hear about little movies and not just the blockbusters (though those can be fun too!). Thanks for your kind comments (and yeah, don’t know why the comments box didn’t appear with that post). It took a few years before I could finally separate the man from the myth, and deciding that it was okay to only like some of what he produced. As to Rosewater, I had a special angle on that because I am working on a novel with Maziar Bahari’s nephew here in Toronto and saw the movie with him. I enjoy your blog and look forward to other installments.